From classical to jazz, vocal and instrumental, CCBC offers every style and period of music. On the campuses and in the community, CCBC musicians bring you concerts of all types year-round. Weekly music forums feature professional musicians as well as students and faculty, and are free and open to the public. Music forums take place each Friday at 12:20 p.m. in the Arts and Humanities Hall (AHUM) Recital Hall, at CCBC Essex, unless otherwise noted. Unwind at a CCBC Casual Concert. They are free and open to the public. Concerts occur on the Catonsville and Dundalk campuses three times per semester. 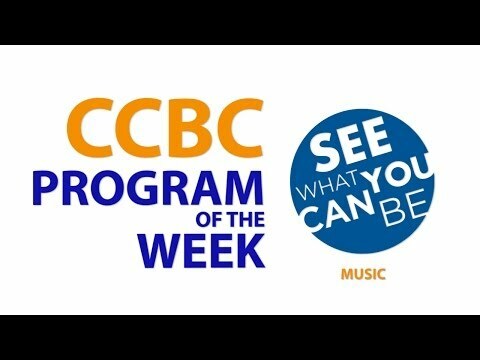 CCBC Catonsville, Center for the Arts, Lounge, Wednesdays at 11:15 a.m.
CCBC Dundalk, College Community Center, room 130, Thursdays at 11:15 a.m .
Music for fun and enrichment! CCBC offers non-credit music options for fun and enrichment at all ages and skill levels. Learn an instrument in group or individual lessons or take a music theory course.